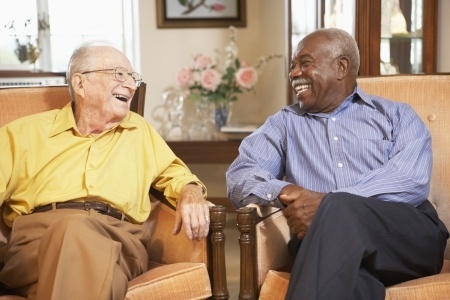 A Long-Term Care Ombudsman can help you understand and compare local options. The Centers for Medicare and Medicaid Services (CMS) supports Nursing Home Compare, a federal website that allows you to find Medicare- and Medicaid- certified nursing homes in your area and learn how they rate by various quality measures. In conjunction with their website, you can use the “Nursing Home Checklist” when visiting different nursing homes. CMS also provides information on Alternatives to Nursing Home Care.